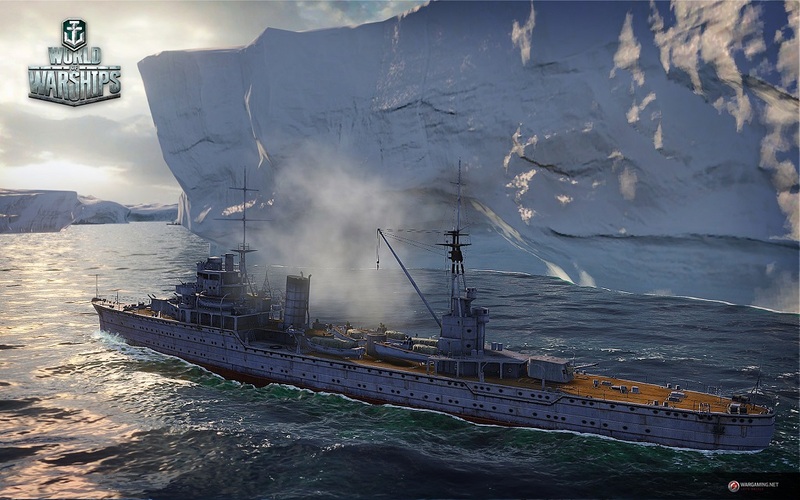 In “The ins and outs of Closed Alpha” series of posts we’ll be hearing from 3 Alpha Testers from all three regions to find out their initial impressions of World of Warships. 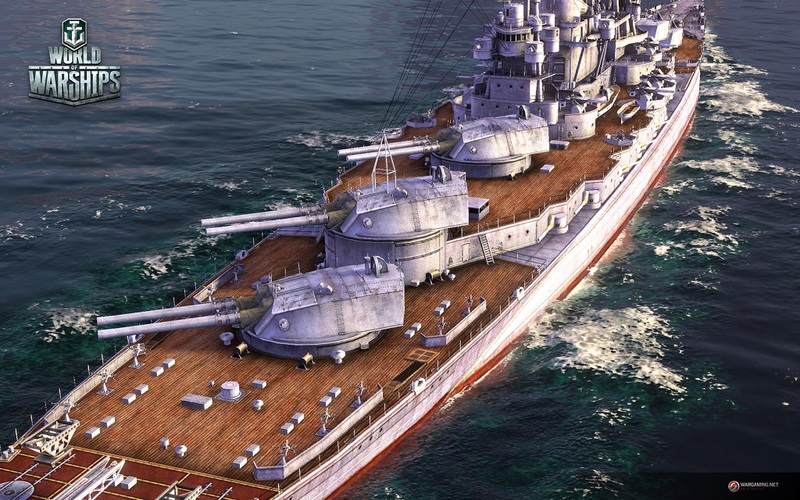 Expect battle reports, heaps of praise, and maybe the odd harsh truth, as we hear what it’s like to be actively involved in the testing of World of Warships! How would you describe World of Warships at this stage of the game’s development? Game play feels ahead of schedule, though I have not seen a tech tree, experience, or modules so I cannot comment on those. I’ve seen finished games with more problems than the current WoWS build. The basic battle interface seems very solid. It needs a few tweaks and there are a number of systems that aren’t in the test build yet (such as crews, upgrades, and consumables). A big part of Tanks is the joy of finally earning enough to improve a system or to purchase the next ship. At this stage the game is one step closer to Closed Beta. The development is going fast and smooth. Csatahajos – In Closed Alpha since September 2013. I think the game is in pretty good shape for an alpha stage – it’s playable, has no major/critical bugs, the graphics and engine work fine. Of course there is a lot more to be added gameplay wise and some aspects of the game are lacking. In my honest opinion, carrier gameplay is the sore point for now. EvolGrinZ – In Closed Alpha for about 3 months now. Freaking awesome already and I can’t wait to see this game further developed! Seeing how the game is progressing, I am sure I won’t be disappointed. In short, World of Warships is not a fast or dynamic game like World of Tanks and World of Warplanes, it is a more tactical game – a thinker’s game. With each update the game improves in several ways. I don’t just mean in terms of game balance or game mechanics or even about modeling but also in terms of its player community. I have been in the alpha test from its very beginning. There were not a lot of skilled players at that time, so we used to run aground, shoot each other or even ram each other. However, with time, we developed our skills by studying in-game mechanics and game rules. So when the second wave of testers arrived, it was easier for them to start playing because we were helping them. You could almost say that the World of Warships community is in development in parallel with the game. I like this game because it encourages team play. For example, good teamwork can help you win almost any losing battle if the enemy remains uncoordinated. I also like that each class of ship differs in its gameplay and characteristics. 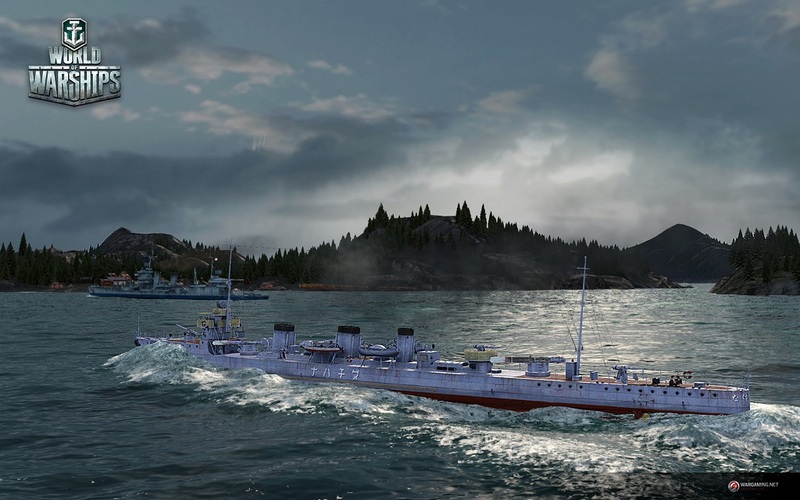 Each class offers unique playing styles: destroyers are fast and dynamic, aircraft carriers are cautious and like playing at a distance, battleships are intense and rapid and cruisers are a more versatile and balanced class. So I guess new players will easily find their own playing preferences. I would describe it as a diverse and easy-to-play game. I like the atmosphere in-game and amongst the community. It is friendly and I would even say it is more professional. Most of the alpha testers take the game very seriously and are doing their best to help the developers. Tagged Alpha, Closed, Development, Game, outs, Warships, World. « Which of these characters from the EQ franchise would you like to see in EQN?